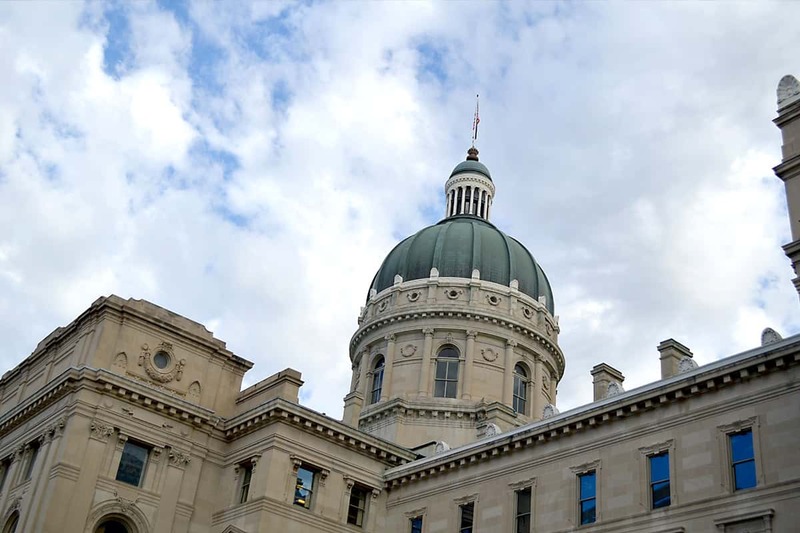 INDIANAPOLIS (AP) — Indiana school districts would be able to seek state money to provide gun training for teachers under a bill endorsed by a legislative committee. The new bill would let school districts apply for grants toward 40-hour training programs for teachers who volunteer to be armed during school hours. The committee deleted the bill’s original proposal to repeal the state’s ban on non-police officers carrying guns on school property without district permission. Other Republican-backed proposals regarding guns moving in the Legislature include eliminating fees on five-year handgun licenses and providing more immunity from lawsuits to people who shot an attacker under the state’s “stand your ground” self-defense law.